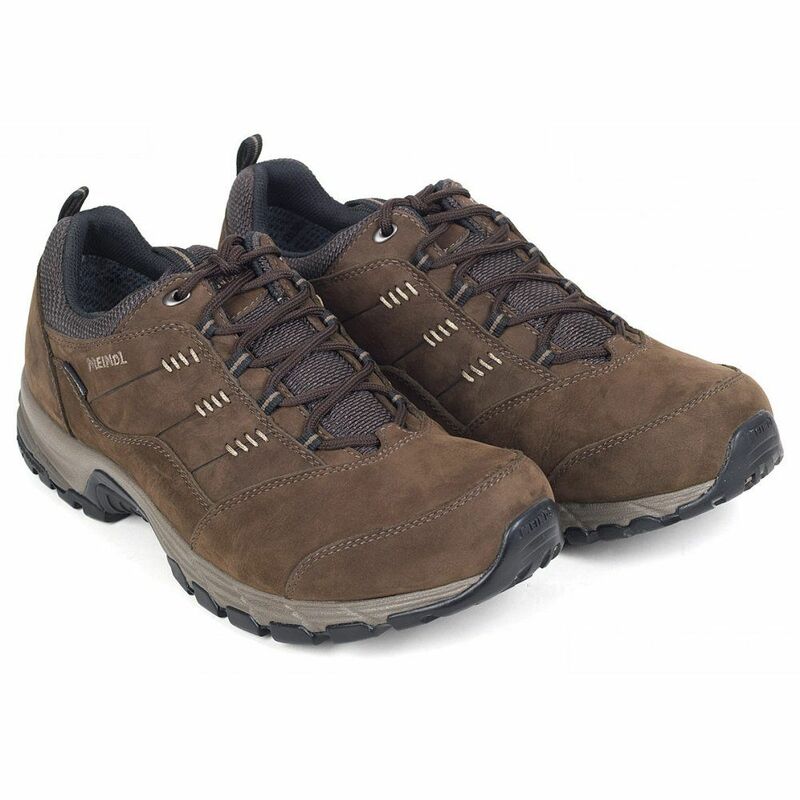 Ideal for everyday use and light walking, wide-fitting for extra comfort. 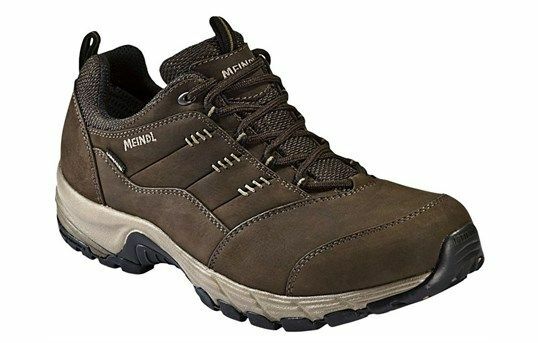 The Meindl Philadelphia GTX is designed with a wider fit than their standard shoes, for a comfortable and spacious fit. 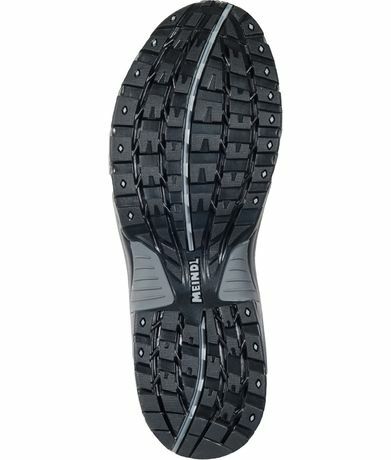 From Meindl's COMFORT-FIT range of footwear. 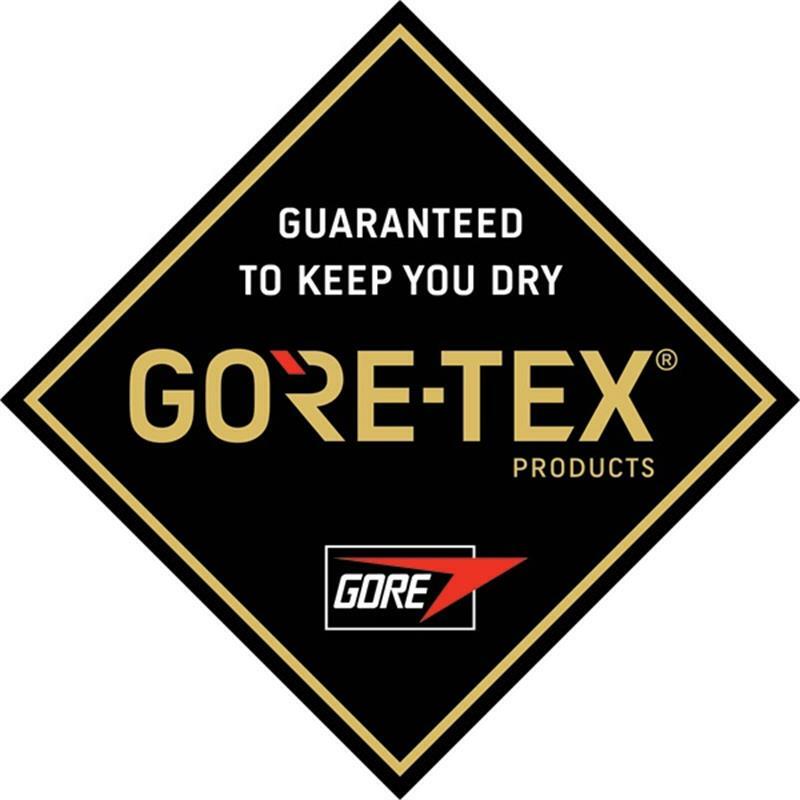 With a waterproof and breathable GORE-TEX membrane, keeping your feet dry inside without stifling them or causing moisture to collect and cause friction and discomfort.